Poll: Should the standard evening start time for West End performances change? Last week, parents working in the West End raised concerns about the potential for evening performances to start earlier, and the knock-on effect this could have. 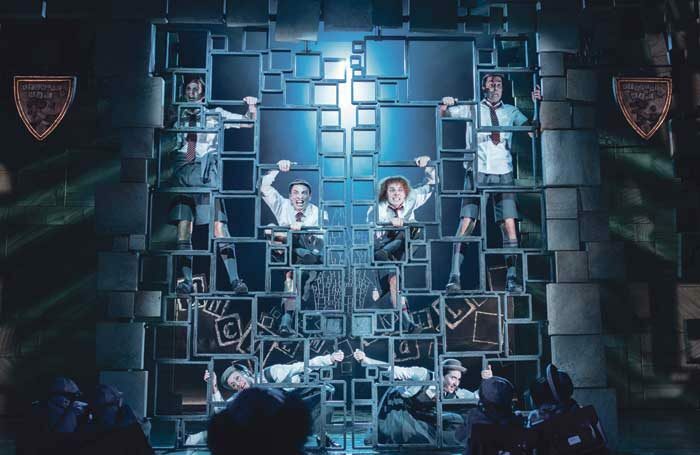 It was prompted by Matilda moving its weekday shows to a 7pm start instead of 7:30, after audiences said they would rather performances started earlier to make travelling home easier and offering more time to socialise after the show. This week we’re asking: Should the standard evening start time for West End performances change? Should the standard evening start time for West End performances change?